"Absolutely amazed at the results Dan provided thought I might have to replace carpet it was soooo dirty, but it practically looks like new. 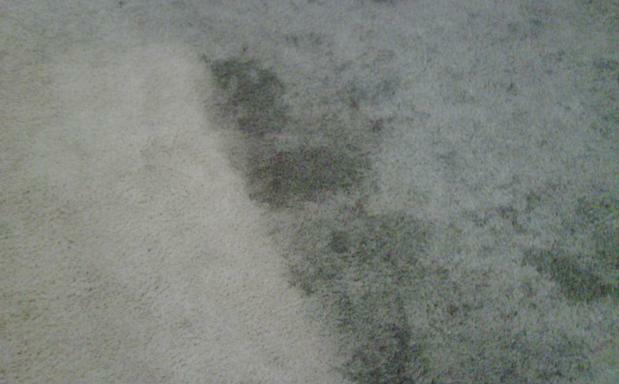 Highly recommend Dan and have already told friends and family if they need carpets cleaned I know who to call." 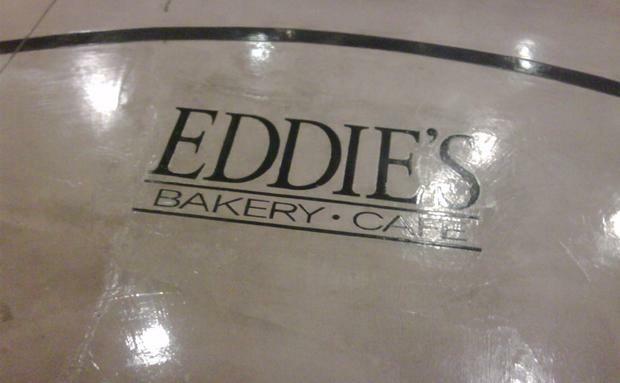 "I was very pleased with the professional service of Quality Floor Care. My initial request brought a call back the same day. Gilbert arrived on time. Got the job done in a timely fashion on a Sunday. This pleased me because I did not have to take time off work." 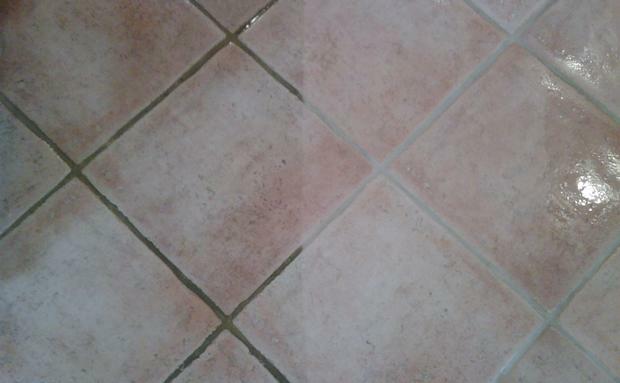 "excellent he tested my tile and upon finding out it was a very soft travertine he ordered a finer cleaning agent that what he had available upon testing my tile. He showed up when promised and my tile looks like new. He also advised me how to care for the tile in the future." "Dan is affordable, timely, I'd reuse him and recommend him to my friends. He backs his work also. Great guy that does more than just carpets!" "He was on time to the minute and did an excellent job "